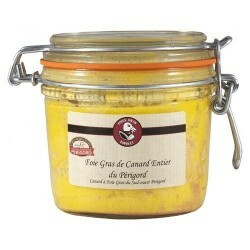 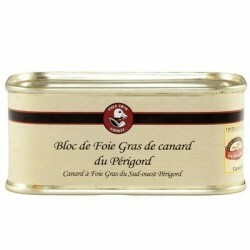 Made with finely chopped Perigord duck foie gras which is seasoned and emulsified. 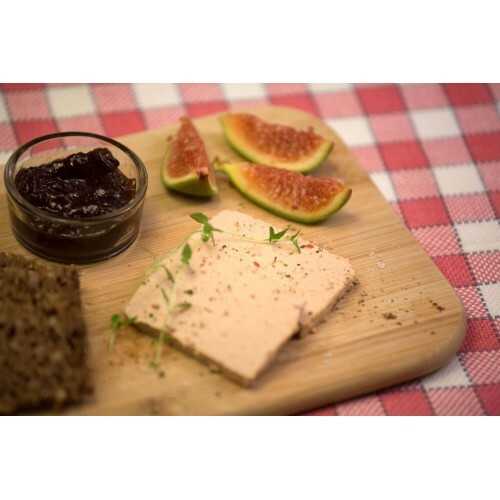 The « Maison Espinet » block foie gras is a high quality product which slices easily, is full of flavour and perfectly complements any starter or aperitif. 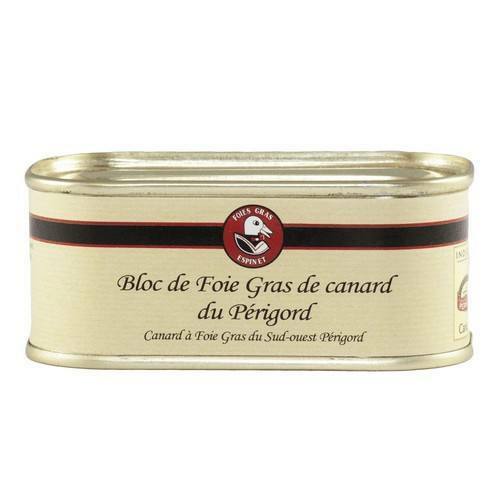 Located in Périgueux, « Maison Espinet » has been producing high quality foie gras for 3 generations. 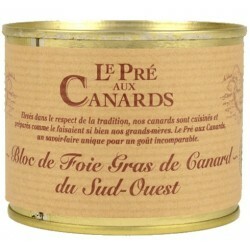 Their products are found on the finest dining tables and in the best restaurants in France and across the world. 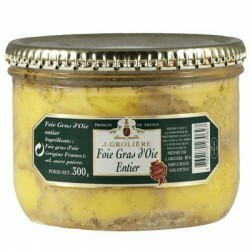 It was Espinet foie gras that was served to Her Majesty Queen Elizabeth II during her state visit to France in 2014. 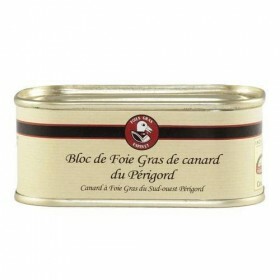 100 grammes will suffice for a starter for 2 people. 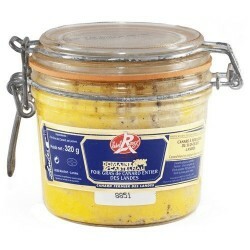 Serving suggestions: open the tin, remove the contents, slice and arrange on a plate. 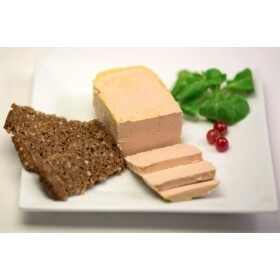 Its silky texture and wonderful aroma make it the perfect gastronomic indulgence for all occasions – from a special treat for two in front of the television to the centre piece at your cocktail party.